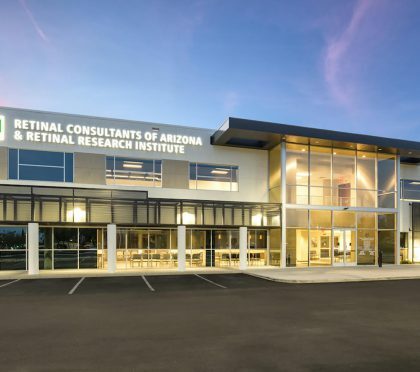 Retinal Consultants of Arizona is the largest clinical, surgical and academic ophthalmology practice in Arizona. 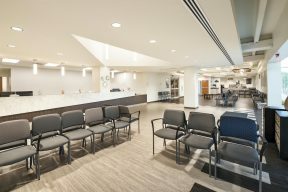 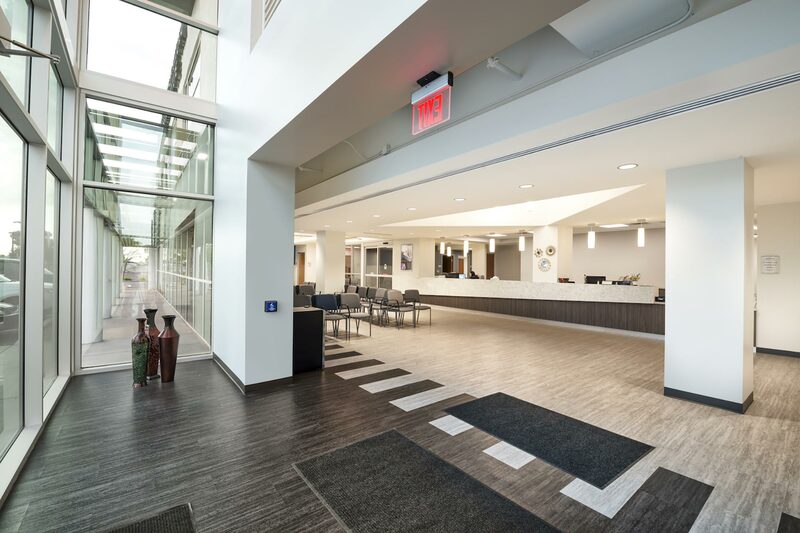 The newly reimagined building now serves as a state-of-the-art clinical, surgical, and research facility. 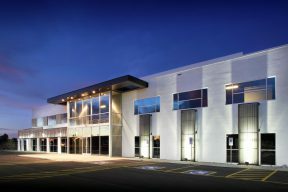 This remodel enhanced the previously vacant building to a modern design with a new entrance, glazing, canopy and color scheme. 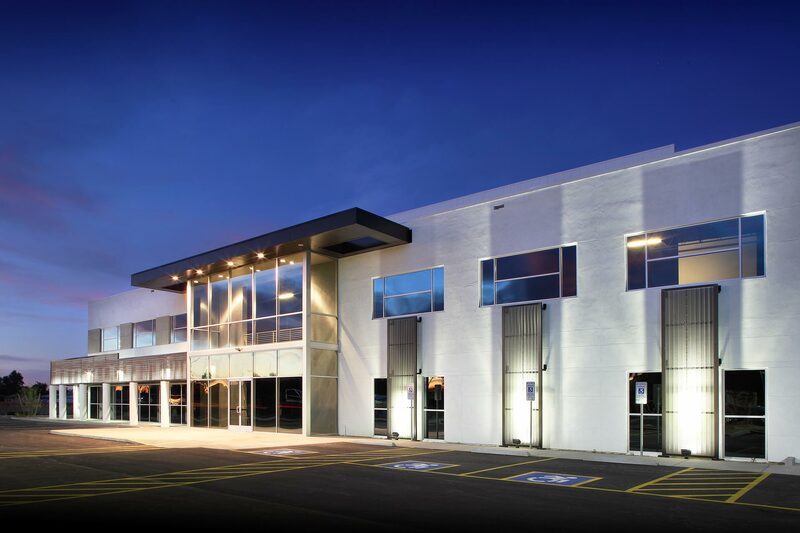 The transformation of the building allowed for the space to appeal to the current market. 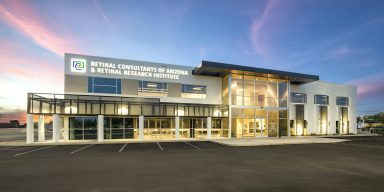 It also allowed for enhancing research and education to continue in the space. 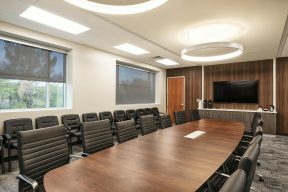 The redeveloped conference center provides TV monitors and new technology to continue medical education programs for their patients. The building also provides additional research space to continue to advance in medical practices. 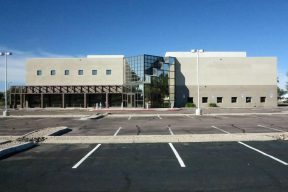 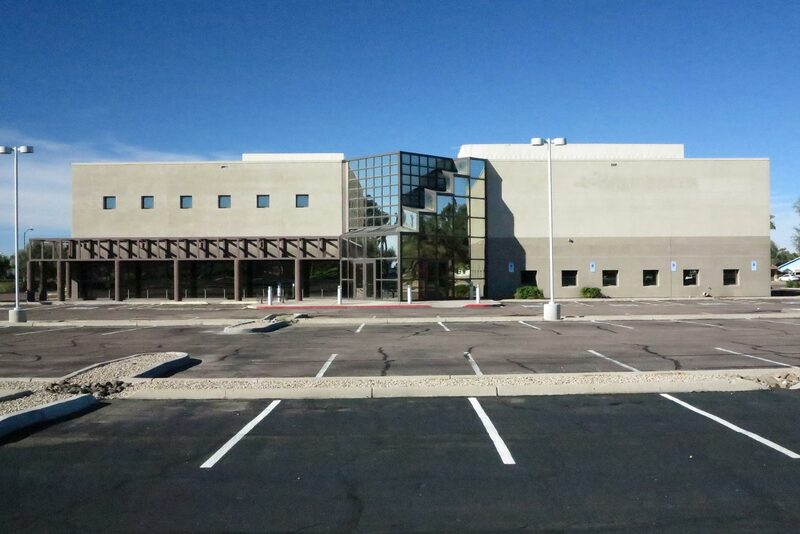 Located in the Arizona Business Park in Phoenix, the building is conveniently accessible and visible from the I-17 freeway.